Here are the 12 most innovative and unusual modern chopsticks designed to make your eating experience more comfortable and enjoyable. 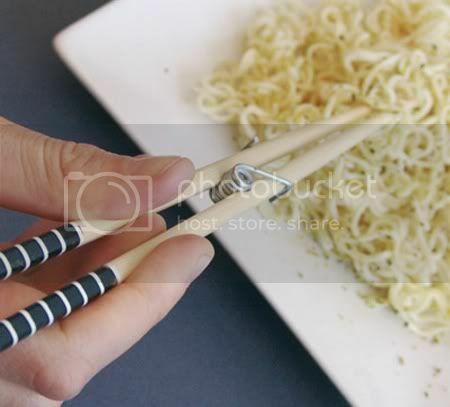 Chopsticks for beginners come with a metal spring for easier use. 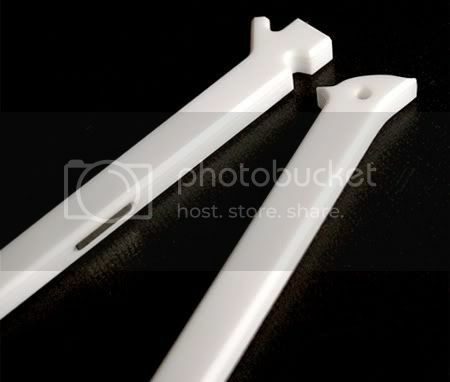 These chopsticks have been slightly narrowed towards their upper ends to make them easier and more comfortable to grip. Confidence building, one-piece chopsticks make anyone an expert. 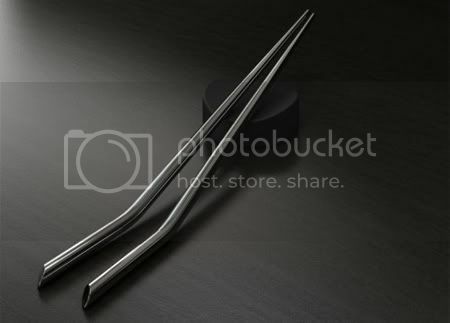 Stylish ergonomically shaped stainless steel chopsticks by Mater. 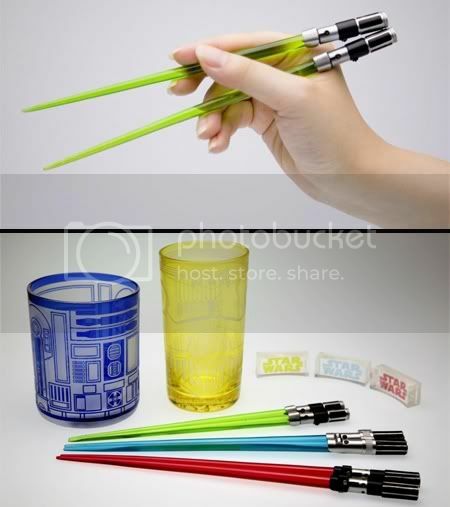 Lightsaber chopsticks perfect for eating or defending the galaxy. 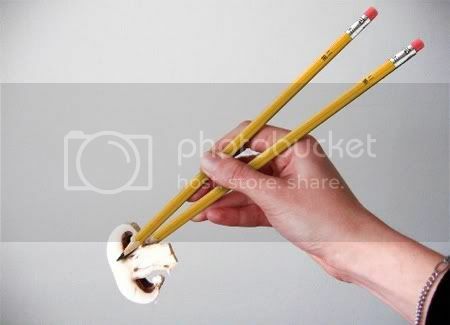 Of course, you can always use regular pencils as your chopsticks. 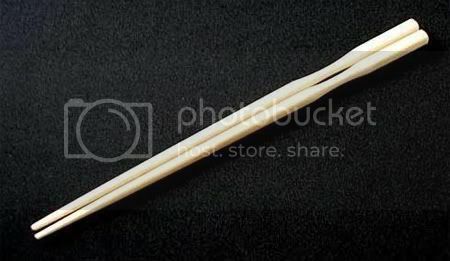 Disposable chopsticks are a waste of resources. 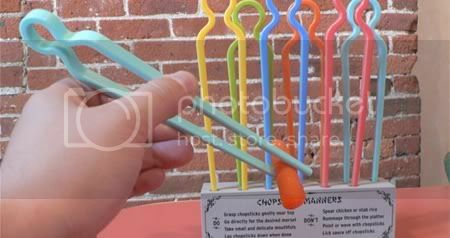 The magnet helps to recreate the feeling of pulling apart wooden chopsticks. Pop off the top section and slide the lower section out. The wooden tip screws into the upper section and now you are ready to eat. 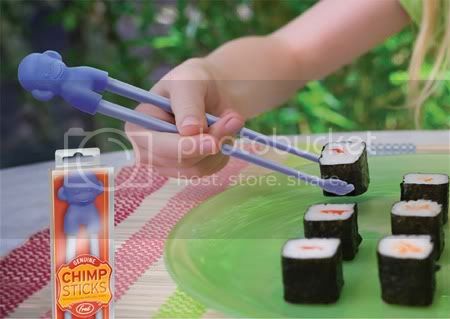 Cute chopsticks for kids feature little simian hands on the tips. 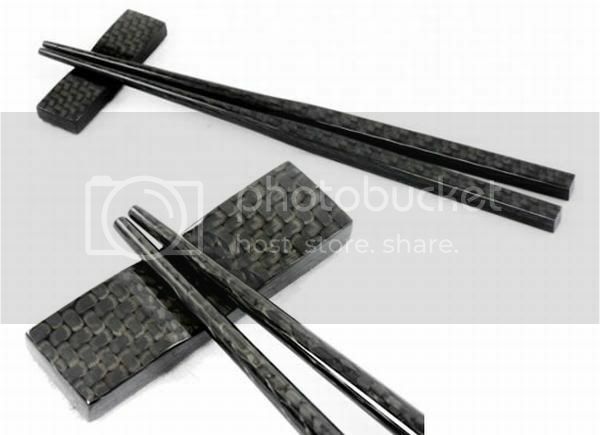 High-end carbon fiber chopstick set with matching carbon fiber rest will set you back $150. 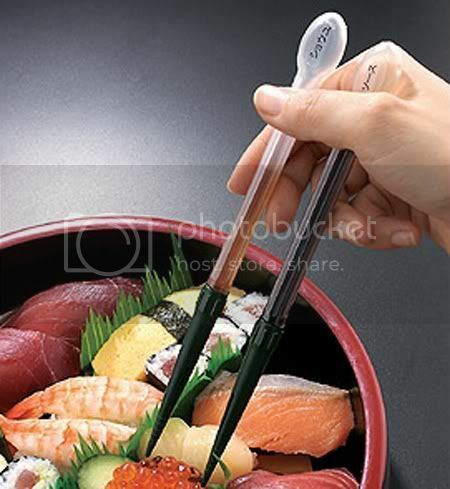 By using chopsticks to drop soy sauce on sushi or rise you negate the need for side bowls full of sauce. 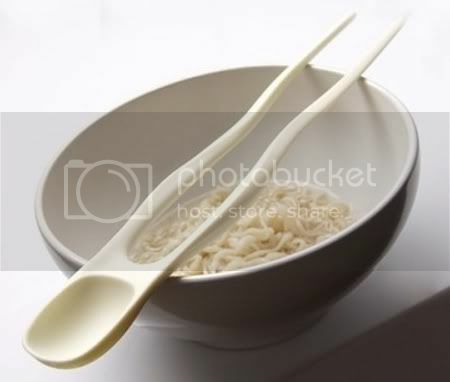 Two-in-one utensil combines regular chopsticks with a soup spoon.